I’m not going to spoil this book by posting any of its many, splendid pictures or attempting to describe what you’ll find inside. If you’re a film fan, you need this book. You need THE CINEMA OF WONG KAR WAI by Wong Kar Wai and John Powers. Just buy it! 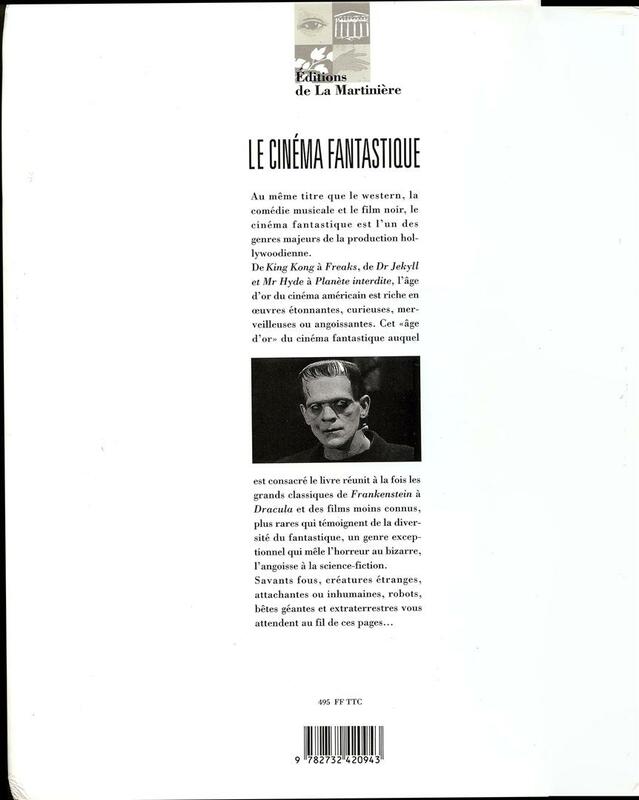 Cinephiles often dream of a book by their favorite filmmakers in which the filmmakers do not shy away from any subject. In this dream book, the filmmakers talk freely, about the meaning of their films, how they did certain tricks, and even their personal lives. THE CINEMA OF WONG KAR WAI is that book. In it Wong talks personal, he talks meaning, he talks shop. Wong himself says he has not previously been willing to talk about most of the things in this book. Why the change? If you take the journey with Wong and John Powers from cover to cover, something I recommend, you will come to an end where Wong explains why he decided to open up and you will be moved. To say more will spoil the book. Even to flip through the pages will spoil it. So save up your pennies (it ain’t cheap), buy it, tear off the cellophane, open the book to page one, and start your journey with Wong Kar Wai and John Powers. You won’t be disappointed. FYI: I paid for my copy. It was NOT a free review copy. Finally, I recommend putting the book in a plastic bag. Books hate dust, but plastic will keep them safe. Maybe you think plastic bags are a bit much. Maybe you think it’s all a bit much. 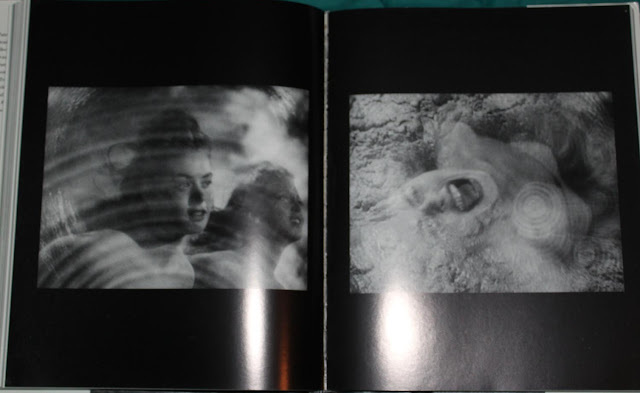 But do you really want your beautiful copy of The Cinema of Wong Kar Wai to end up like this? If you say, “Yes!,” please don’t try to borrow my copy. I won’t answer the door when you knock and I’ll hide in the dark until you go away. 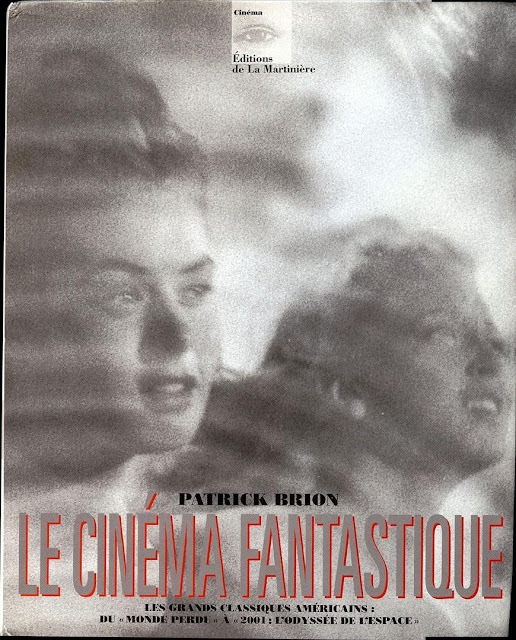 LE CINÉMA FANTASTIQUE by Patrick Brion, Martinière (Editions de La), 1996. Condition: Good. The subtitle translates as “the great American classics from The Lost World to 2001: A Space Odyssey.” This is a French book, but with lots of very nice, large images, some examples of which are below. It covers the classics of Hollywood cinema from the genre the French call the fantastique, which includes horror and science fiction. Currently, the cheapest price you will find on the net is US$134, as offered by a dealer in Germany. What Does It Mean to Say a Film Is Good? 1. 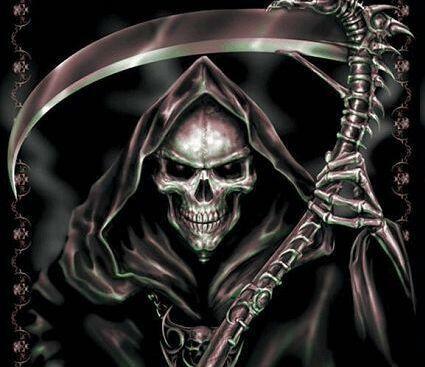 Is culture merely an attempt to keep us from thinking about our death? That’s the thesis of The Denial of Death, the book that Woody Allen is a big fan of in Manhattan. 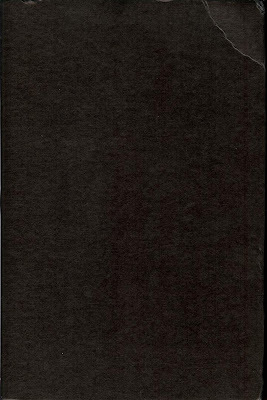 Here’s Wikipedia’s summary of the book’s hypothesis: “The basic premise of The Denial of Death is that human civilization is ultimately an elaborate, symbolic defense mechanism against the knowledge of our mortality, which in turn acts as the emotional and intellectual response to our basic survival mechanism.” Think about it. Aren’t most pop stories, whether told in film, video games, TV, music, about a hero’s fight to survive and overcome forces that want the hero dead? The hero almost always triumphs over death. If there is a death in the story, we only know it because we ourselves have survived to hear it. We survive, they don’t. Stories rarely leave us dwelling on the question of our mortality, wondering what it’s all about. Death in pop stories is usually something that happens to other people. 3. Therefore, my proposition is this: Let’s define “good” to mean a work of art, that is, a film, a book, a song, that keeps us from thinking about our death. So, when I say, “That film was excellent,” what I really mean is that while watching it the thought of my mortality did not cross my mind once. Now, no one will need to pretend that the word “good” means the same to everyone because it really will mean the same to everyone. Four stars? Thumbs up? Gotcha! I know exactly what you mean! 4. Of course, there are some who will differentiate between entertainment, which they will agree aims to deny death, and art, which they say falls under a different set of rules. However, there are far more people who do not make this distinction, and boxoffice results, for example, reflect this group’s evenhanded approach to movies. It would appear that my proposal has, in fact, already been adopted by the majority. Since I have not seen Beginners (directed by Mike Mills, it tied with The Tree of Life for Best Feature at the Gotham Independent Film Awards this year), I did not know that it was filmed in Los Angeles. In fact, somehow I had formed the crazy idea that it was set in England. (Apparently, the reviews I had seen failed to mention its setting.) 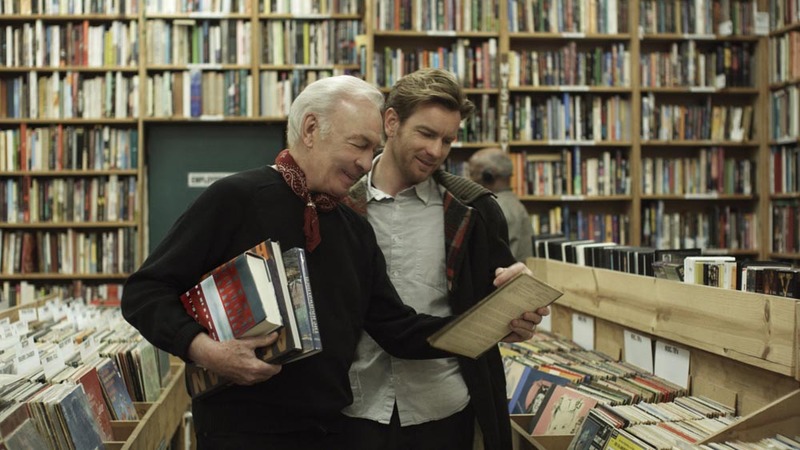 So I was a bit surprised by the photo above which shows Christopher Plummer and Ewan McGregor being very happy loading up with books at Counterpoint Records & Books in Los Feliz, part of Los Angeles. The photo shows the back wall of the store, and my favorite section, where the film books reside, is just starting to sneak in on the right. 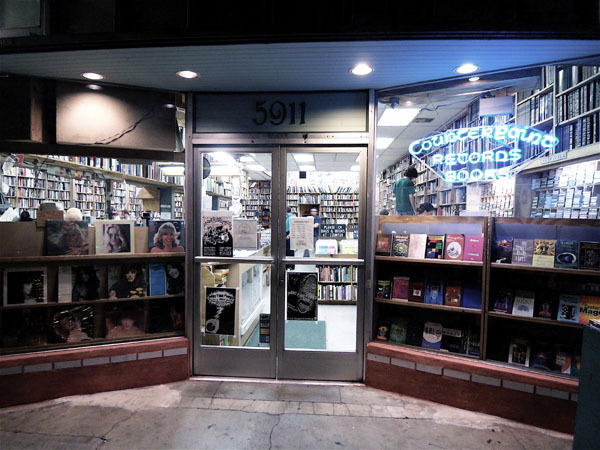 Counterpoint Records & Books, 5911 Franklin Ave.
1. Jan Harlan (brother-in-law and assistant to Kubrick): “I am currently working with the publishers Taschen on further projects.” He provides no further information. 2. The Stanley Kubrick exhibition, which was a big success at the Cinémathèque Française in Paris earlier this year, will come to Los Angeles–its first appearance in the U.S.–in 2012. More information about the Paris exhibit can be found here and here, and you can view a short video of it here. Further research reveals that the exhibit is going to be at LACMA next Fall, but an official announcement from the museum apparently has yet to be made. Apparently, the Tim Burton exhibit at MOMA was the museum’s most popular exhibit ever. 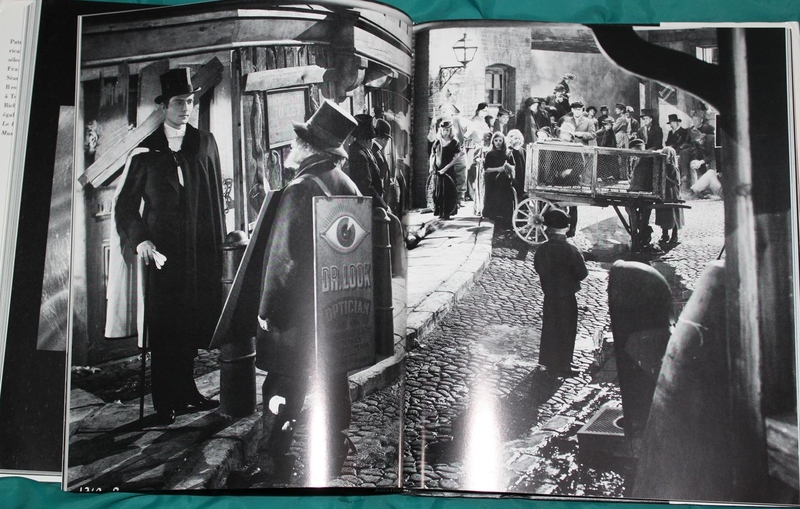 I doubt the Kubrick exhibit will challenge Burton’s popularity, but I do expect that it will be more interesting. In any case, hopefully these exhibits are a sign of things to come, that is, more film related exhibitions at our museums. Film is, after all, the seventh art. 3. 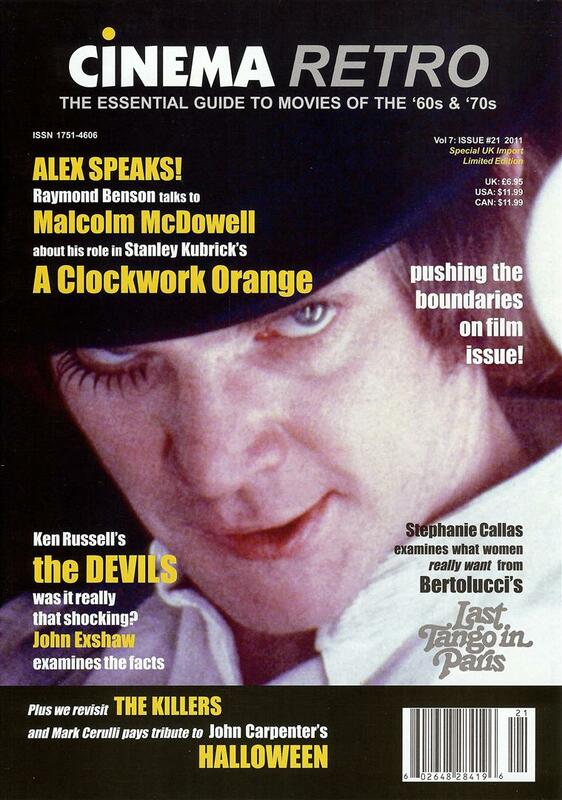 Harlan was also asked about the the newly discovered footage that Kubrick cut from 2001 shortly after its premiere. He said that he had not yet seen it. Is it too much of a pipedream to hope that this footage finds its way into the LACMA exhibit? The exhibit opens October 28, 2012. 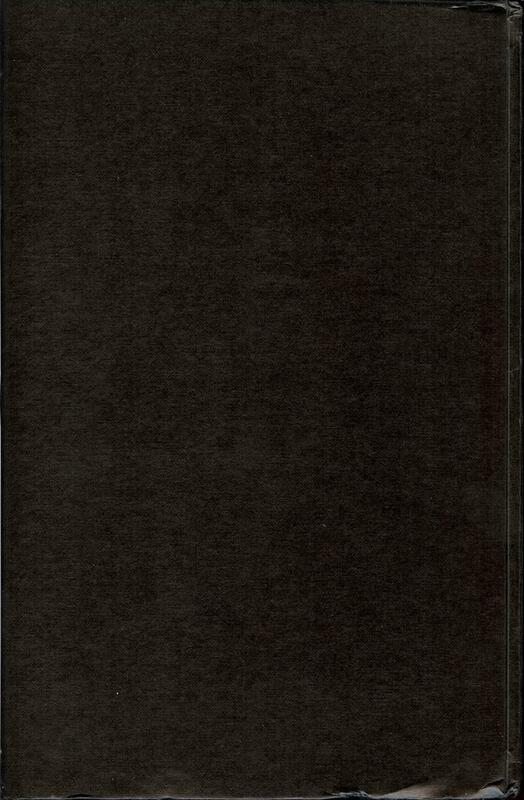 The Cartoon Collector’s Companion is a periodically revised, corrected, updated version of The Animated Film Collector’s Companion. 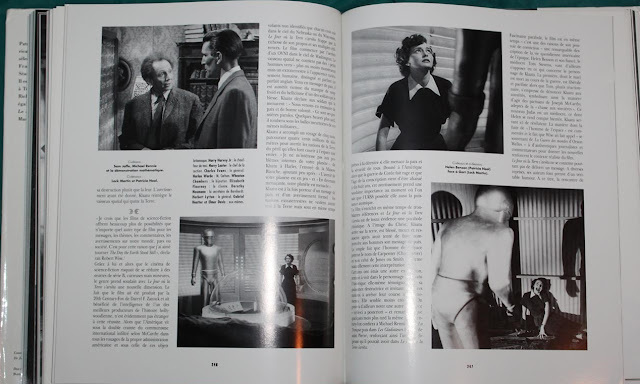 It is a source for animated films on VHS, LD, and DVD, but the focus of updates is on pre-internet information that didn’t make it into the first edition. Corrections. Missed releases. Especially foreign releases. Why? Because information about releases since the book was published can be easily googled.